I knew Simple Joys was going to be a good read when I laughed out loud while reading the INTRODUCTION! 😂 The stories are genuinely hilarious and thought-provoking. In her first book Laugh It Up! Candace Payne offered us a peek at the woman behind the mask: the Chewbacca mask. The woman who belly laughed for three minutes straight on a now-viral Facebook Live video with such contagious joy that the world laughed with her not at her. She shared the story behind her viral video and how she grew into a woman who was not only comfortable in her own skin but also undeterred by what others thought about her. 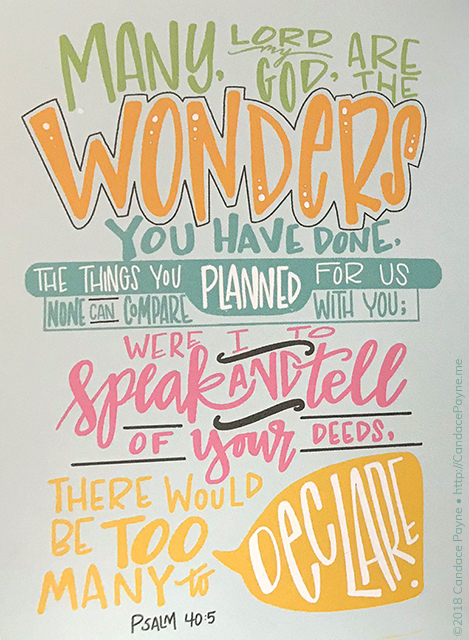 In her new book, Simple Joys: Discovering Wonder in the Everyday , the author shares even more events from her life to demonstrate how each of us can mine for joy in our own everyday experiences. From “taco sweats” and taffeta to an icy driveway and hot coffee, this gifted author will have you laughing out loud one moment and deeply reflecting on complex situations in your own life the next. Oh, the Places She Went! Candace is a masterful storyteller who recounts her experiences with such vivid detail, it makes you feel like you were right there with her at the roadside café in Zambia squirting ketchup onto her fries or sitting next to her in the back seat of the car as her father walked out of the house with his hot cup of coffee on a freezing cold morning. Don’t be fooled. Simple Joys is not a book that you read, put down, and forget about. It’s one that makes you chuckle, wince, roll your eyes, examine your own life, and mine for nuggets of joy even in difficult times. The most underrated tool we have at our disposal to shift an atmosphere of anxiety to one of joy is to speak out the good times.” page 63. 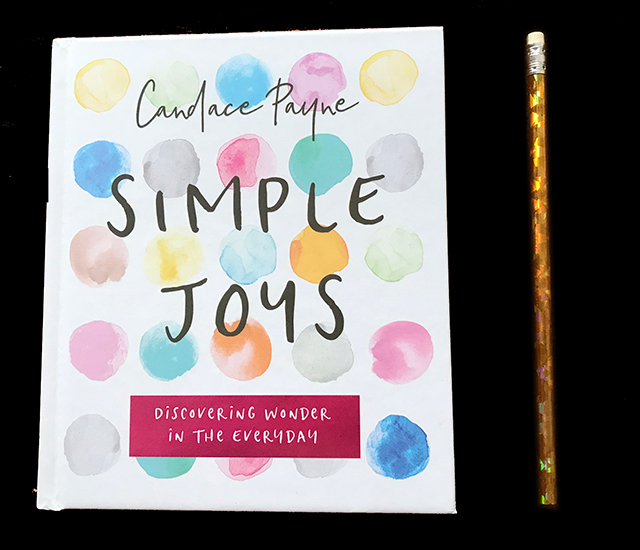 Simple Joys will help you discover wonder in the ordinary events your everyday life through fun stories, poignant reflection, and questions to spur introspection. Prologue: There’s Joy in Them Hills! 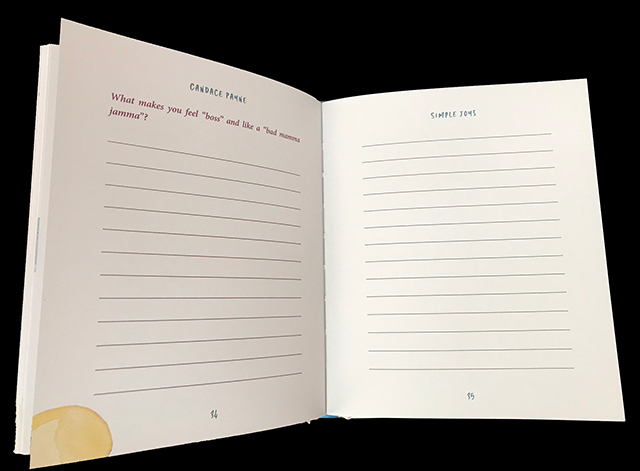 At the conclusion of each chapter, Candace poses one related, thought-provoking question to the reader and provides ample space for the reader to jot down their own thoughts. There are also a few blank pages at the end of the book for additional notes. Pictured above: End of chapter with question and space to journal. Simple Joys Is Small, but Mighty! Each chapter features at least one inspirational quote digitally illustrated by the author (see photo above). I’m hoping they make them into a calendar or coloring book, because they are totally cute! Simple Joys is small and mighty! The cover is a smooth hardback with smyth-sewn and perfect-bound pages. The inside pages are printed in full-color on a heavy, matte paper stock which is perfect for highlighting, note-making, drawing, and journaling. The book ended too soon for me. It left me wanting more. So, I sincerely hope that Candace is already working on her next book. While I wait, I will read Simple Joys again. And probably again. Simple. Joys. All you have to do is search for them, and you will find them. 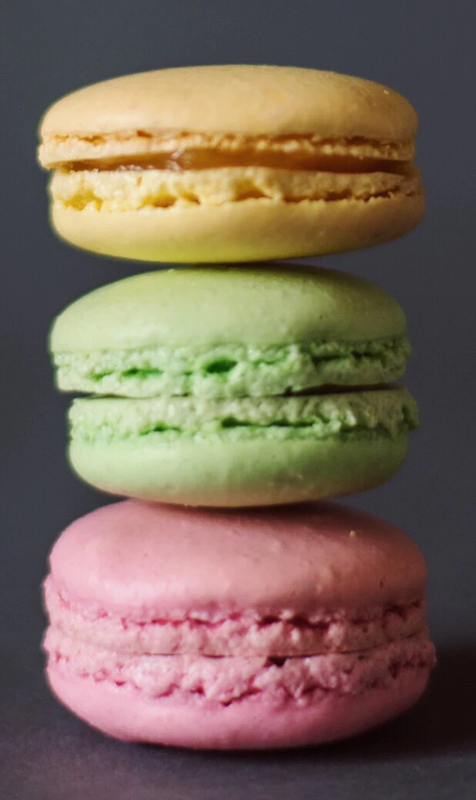 Photo credit: of macaroons by @holly_anewlookat on Unsplash.